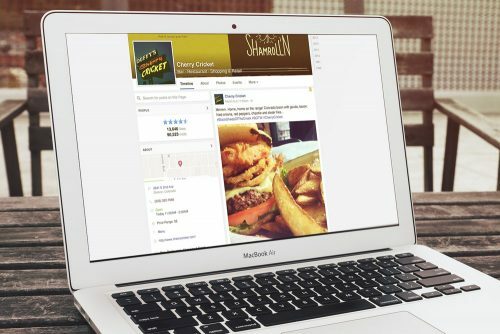 Social media marketing and management services for Colorado craft brewery and restaurant group. For craft brewing veterans and restaurant group Breckenridge - Wynkoop the landscape has changed a great deal over the last ten years... With craft beer exploding in popularity in Colorado markets and beyond the importance of a strong and concerted social media presence, as part of a comprehensive marketing plan, has never been more important to the group. 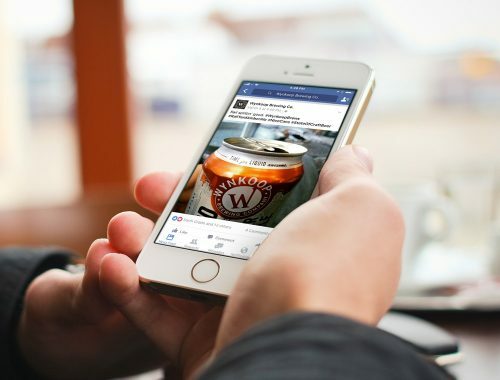 Looking to leverage social media and grow consumer loyalty to Breckenridge - Wynkoop's brands and to keep these fans connected and engaged, the collection of breweries and restaurants needed an intergrative and energized social media plan. 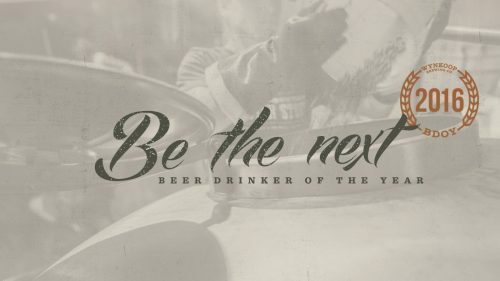 Developing an ongoing social media plan that captures the marketing strategies and unique voices of the group's breweries (Breckenridge Brewery), brewpubs (Wynkoop and Phantom Canyon) and various ale houses demanded a concerted digital strategy. Fireant Studio worked closely with the client to create a social media plan leveraging Breckenridge - Wynkoop's unique branding opportunities and in support of its marketing goals for the year. 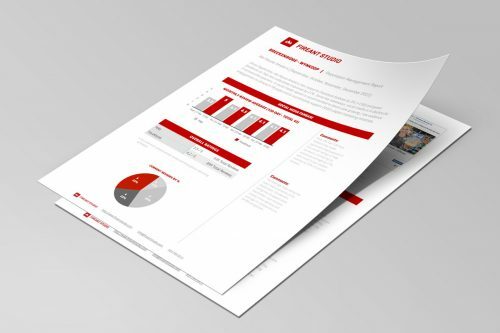 Translating internal marketing goals into actionable social strategy and tactics, FIREANT STUDIO worked closely with the client to align social media profiles and to develop calendars of engaging content for each restaurant across it’s most influential channels. 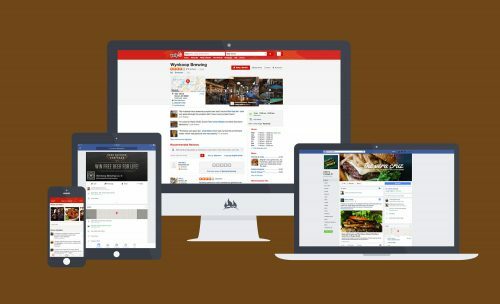 By focusing on platforms Facebook, Instagram, and Twitter, Breckenridge – Wynkoop’s social presence is leveraged to build up brand equity and create original content for each of the group’s unique audiences. The power to persuade: With on-brand asset support, Breckenridge - Wynkoop has an effective way to drive marketing performance goals by highlighting special events, craft brews and featured menu items. Looking to build upon each brand’s voice and marketing goals, we focused on creating personalized and engaging content. Not to be overlooked, strategic social advertising was employed to ensure the furthest reach for the client’s most noteworthy content. 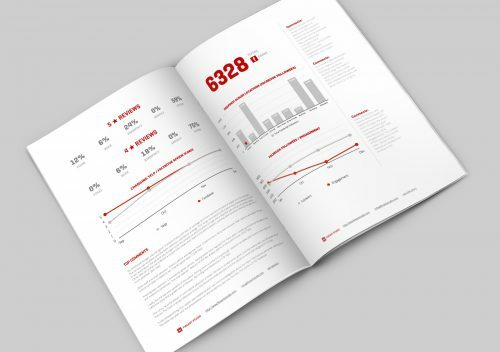 In providing reputation management services for Breckenridge – Wynkoop, we created customized reporting and monitoring of major review sites like Yelp and Facebook. By staying active in the online conversations that surround these nine brands, we are able to proactively care for the reputation of BW by providing valuable feedback and meaningful insight. Fireant Studio worked closely with the client to create a social media plan leveraging Breckenridge - Wynkoop's unique branding opportunities and in support of its marketing goals for the year.